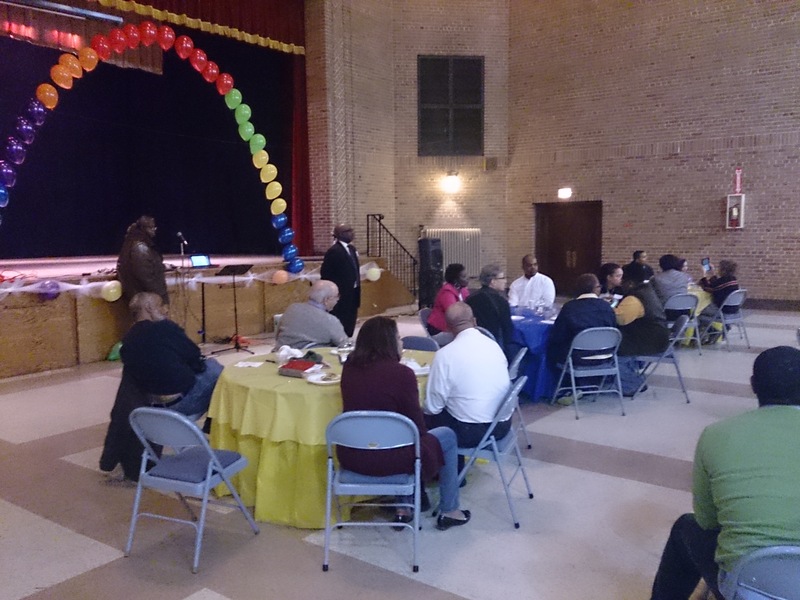 When you share your treasure with the church in the form of an offering, you are using your God-given resources to support God’s work at Morgan Park United Methodist Church. We invite you to share your treasure with your church. Please click the image below to make your offering donations online. UMC MARKET…You Shop. We Give. 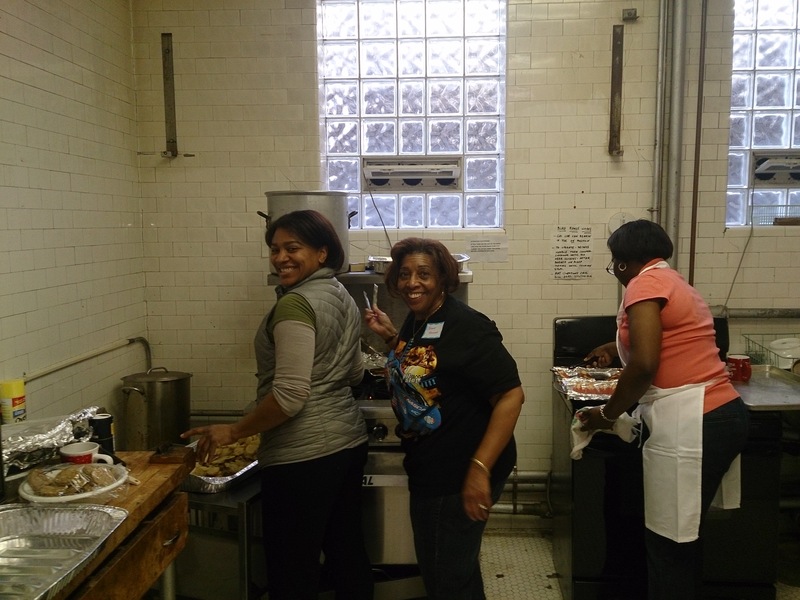 Morgan Park United Methodist Church is pleased to present UMCmarket, a tremendously rewarding opportunity to earn money for our church, supported by the General Council on Finance and Administration of the United Methodist Church. UMCmarket makes it possible for Morgan Park UMC to receive donations from retailers every time you make an online purchase. The best thing is that you don’t need to change anything from how you shop today, and every small donation makes a difference. 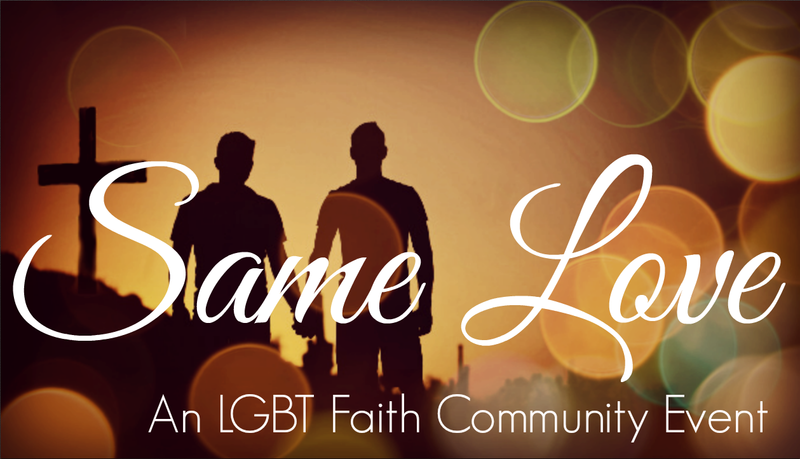 This allows our church family to do together what we cannot do alone. UMCmarket, is an EASY (with Browser Support Button icon) way to provide contributions to our United Methodist ministry through your everyday online purchases. With the rapid growth of online sales, Morgan Park UMC can benefit from using the UMCmarket portal, in which a percentage of your online spending at thousands of participating retailers is contributed to our church. In addition, there are several opportunities to save money with special merchant offers and promotions announced each week. 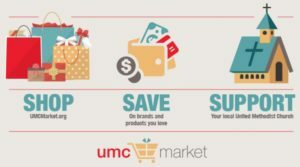 UMCmarket is a great way to shop, save, and support our church, at no cost to the you the shopper or to MPUMC. You can easily sign up for free. When you go to UMCmarket, you will click on the “Sign Up” button. Sign up now at www.umcmarket.org and download the browser support button on Google Chrome, Firefox, and/or Safari and designate Morgan Park United Methodist Church. Make sure the green bar is on under your shopping cart toolbar icon (Browser Support Icon) when shopping your favorite sites. We hope you will sign up and try it out. The more of our members, family, and friends participate, the more donations we receive and can put towards our church mission! wonderful, life-changing things in the name of Jesus Christ. Randall’s Place is a scholarship organization dedicated to granting assistance to college-bound scholars. It was founded in 2007 by one of our members, Lorna Wilson, in honor of her father, Walter E. Knight Sr.
After realizing that many students opted out of continuing their education for fear of ridicule at not having basic supplies. From 2002 until his death in August 2007, Mr. Knight partnered with senior counselors from North Lawndale College Preparatory to give items typically provided by parents, or received as gifts, everything from computers to shower shoes, and everything in-between. Mr. Knight believed that by supplying these one-time start up items, students would feel a sense of belonging. That sense of belonging, coupled with on-going encouragement resulted in college “staying power.” In 2009, the scholarship organization expanded to include students outside the Lawndale area. 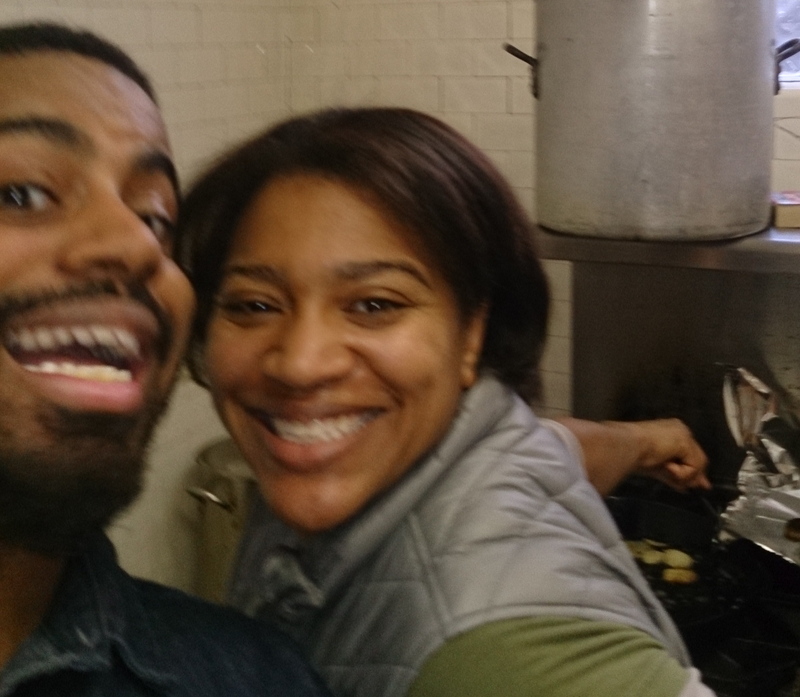 To date with the support of friends, Randall’s Place has been blessed to award 22 scholarships. I have seen the joy and sense of relief that these college-bound students and their parents have felt because the awards presentation has been held in our Great Hall the last two years. Morgan Park UMC scholars have also been recipients. This year, Randall’s Place will extend two scholarships. Help send these scholars to college. Anything you can give would be a big help, but if you can afford $50, $100, or more, that would go a long way toward assuring that these students and their parents are able to breathe a small sigh of relief as they begin their college career. Checks may be made payable to Morgan Park United Methodist Church. All funds will go directly to Randall’s Place. 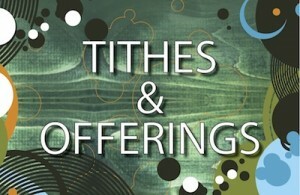 Your donations are tax deductible and will be credited to Morgan Park UMC’s local mission giving. All who donate are also invited to a future scholarship presentation to see your money at work.